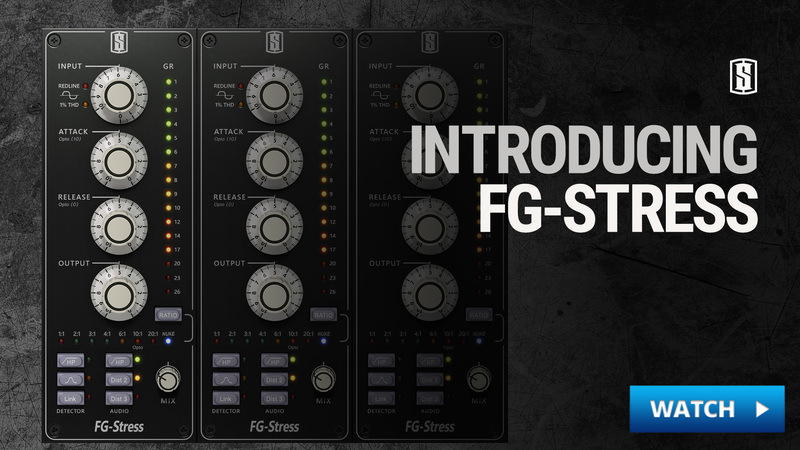 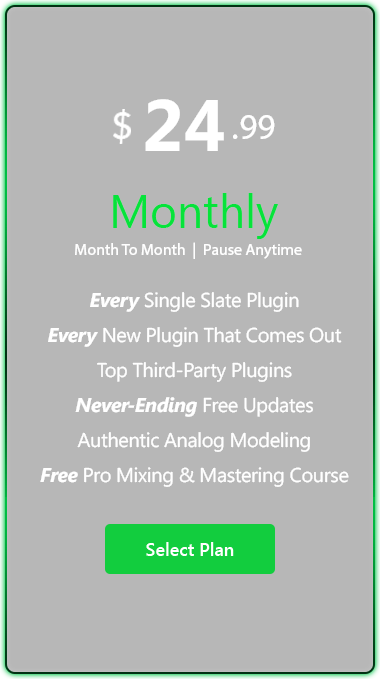 The FG-Stress is a digital replication of one of the industry’s most highly coveted analog compressors, the Empirical Labs Distressor. 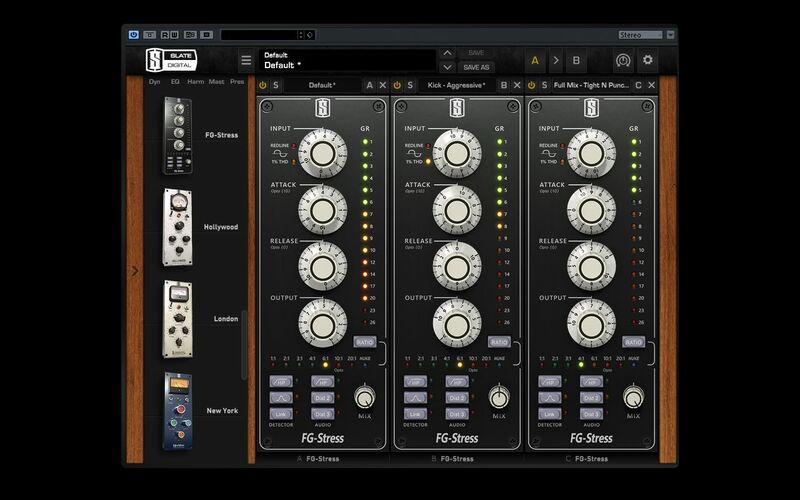 Every aspect of the Distressor has been modeled, which is no simple task due to the Distressor’s unique topology where every ratio is essentially a different compressor! 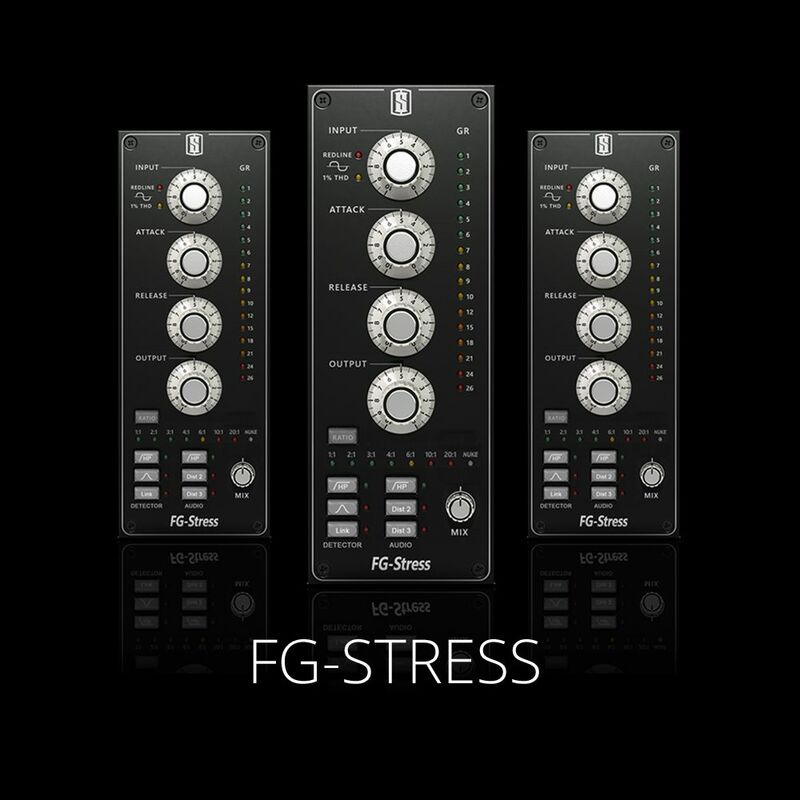 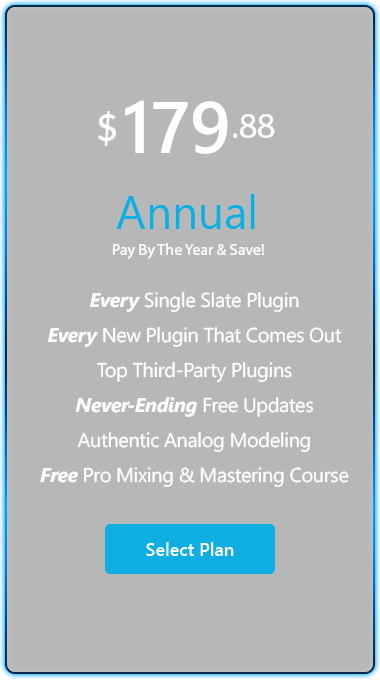 Like the hardware in which it models, the FG-Stress can mimic the tone of some of the industry’s most famous compressors like punchy VCAs, fat tube compressors, and even vintage opto units. 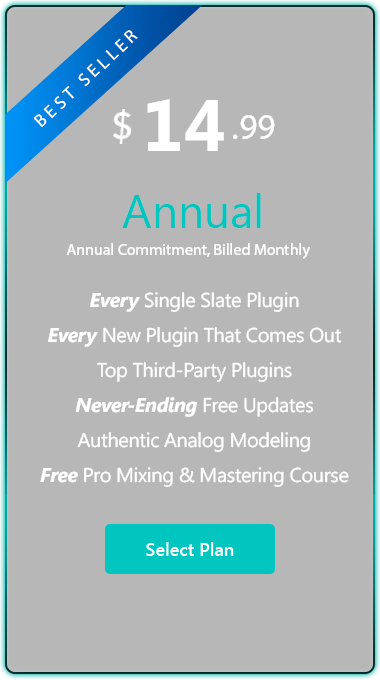 After two years of development, we are so proud of how precisely the software can match the hardware. 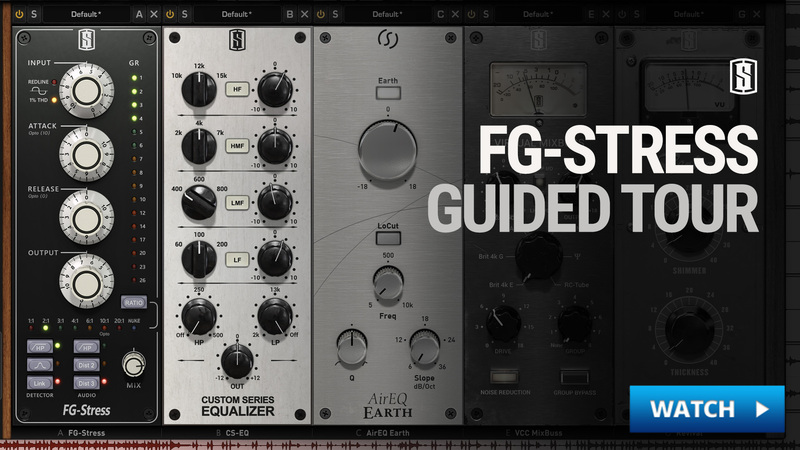 Classic Settings On Various Instruments.